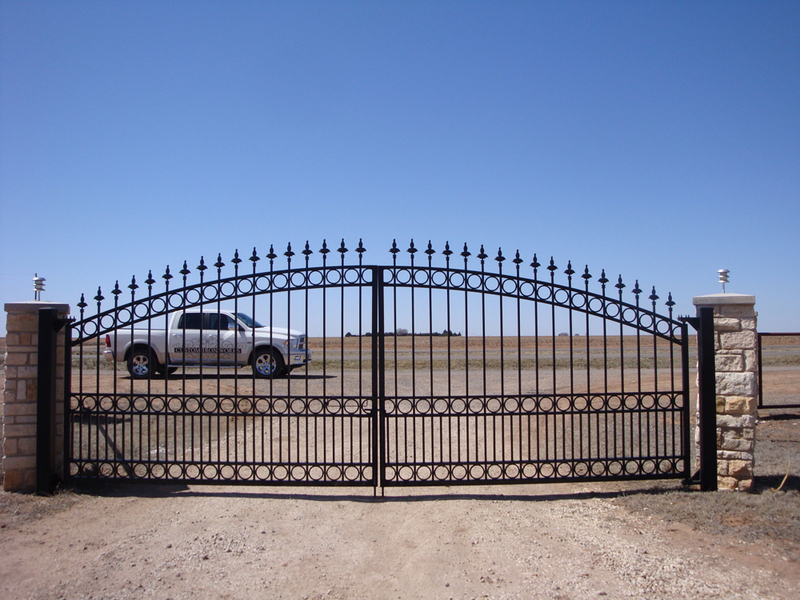 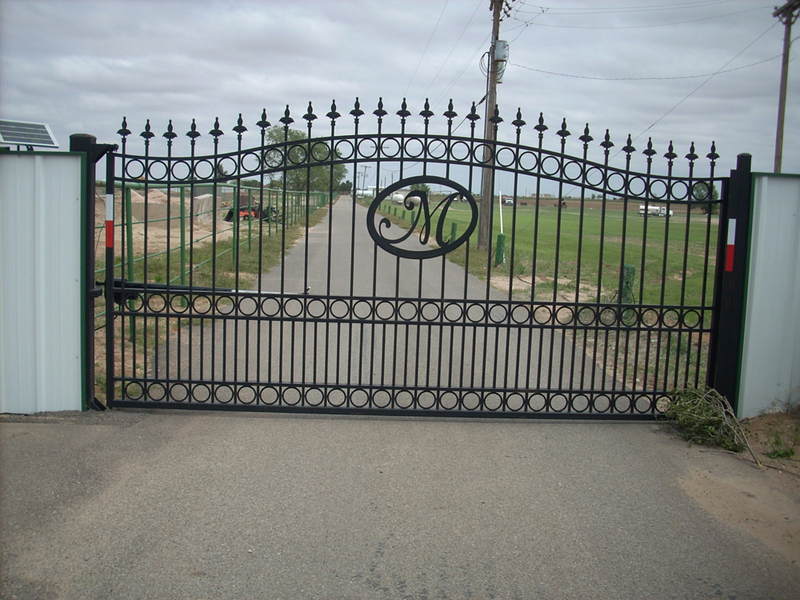 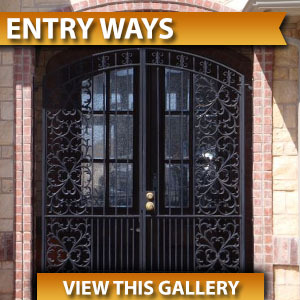 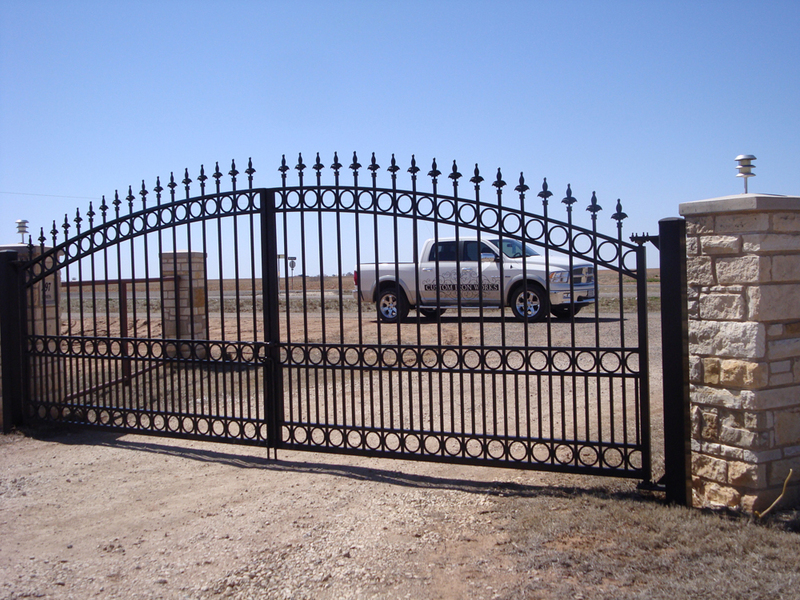 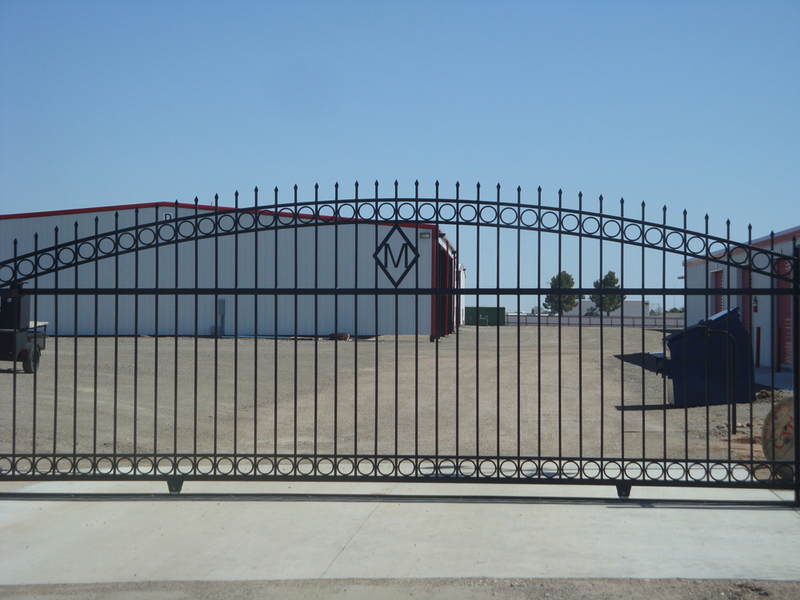 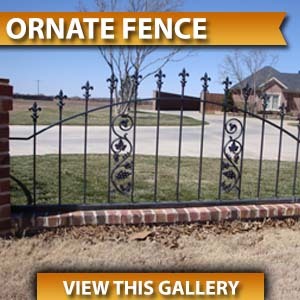 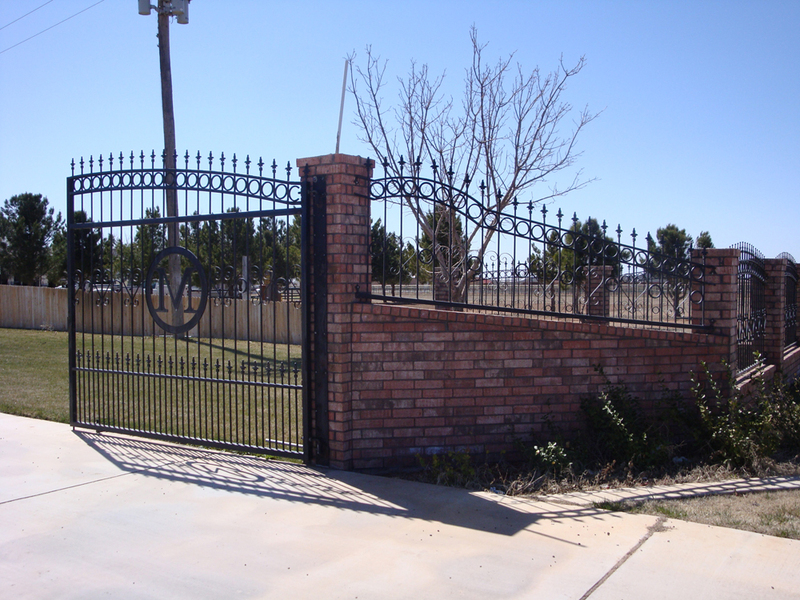 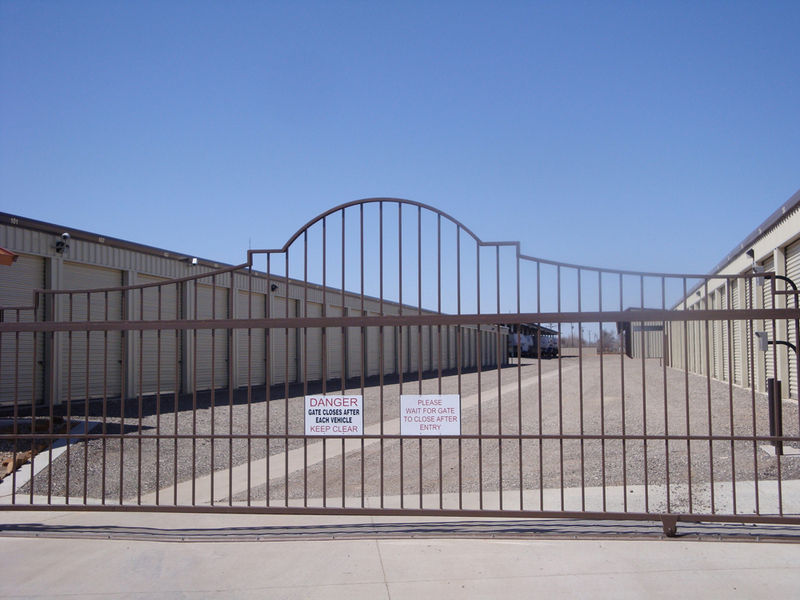 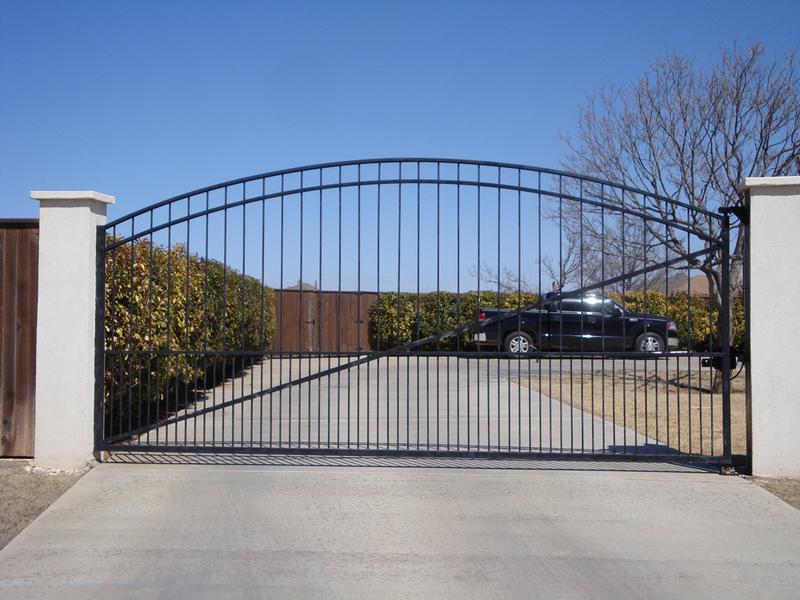 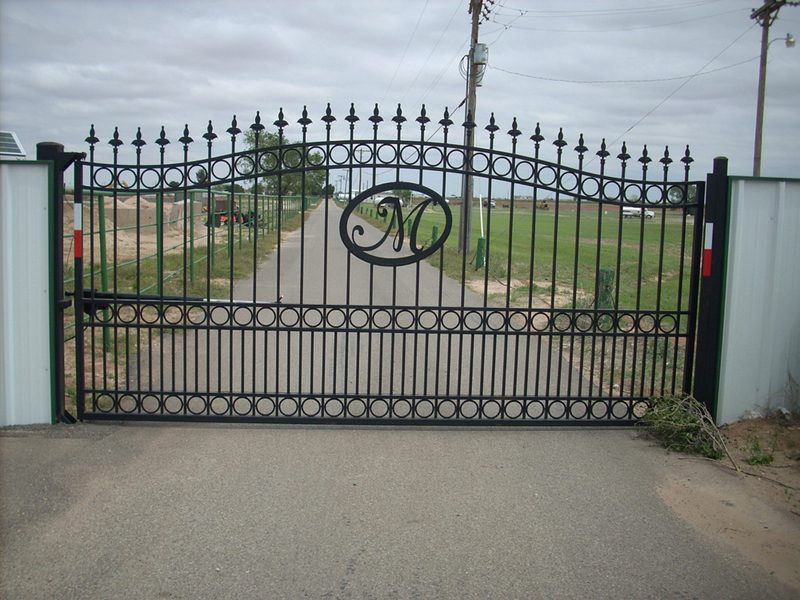 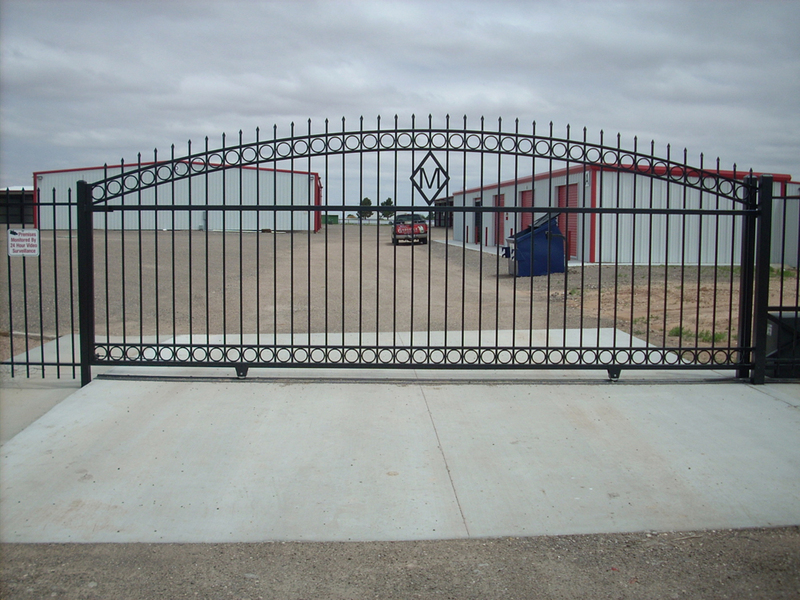 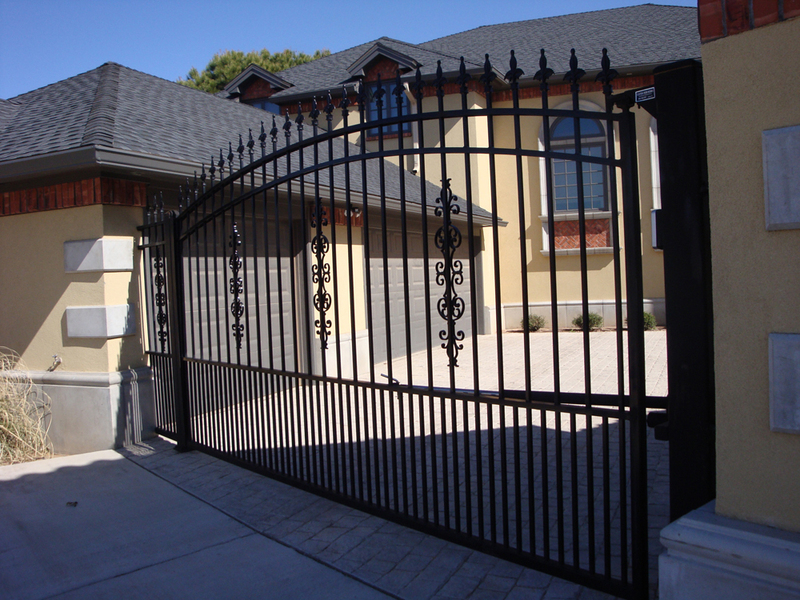 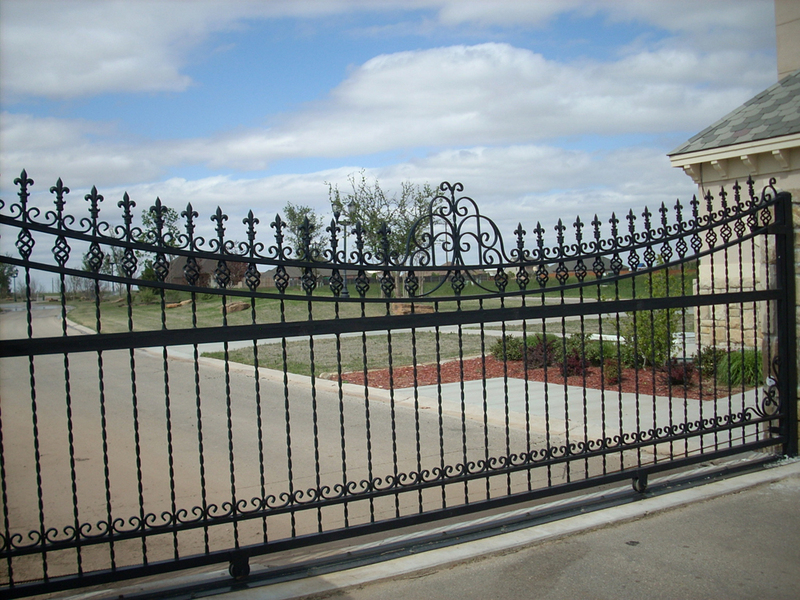 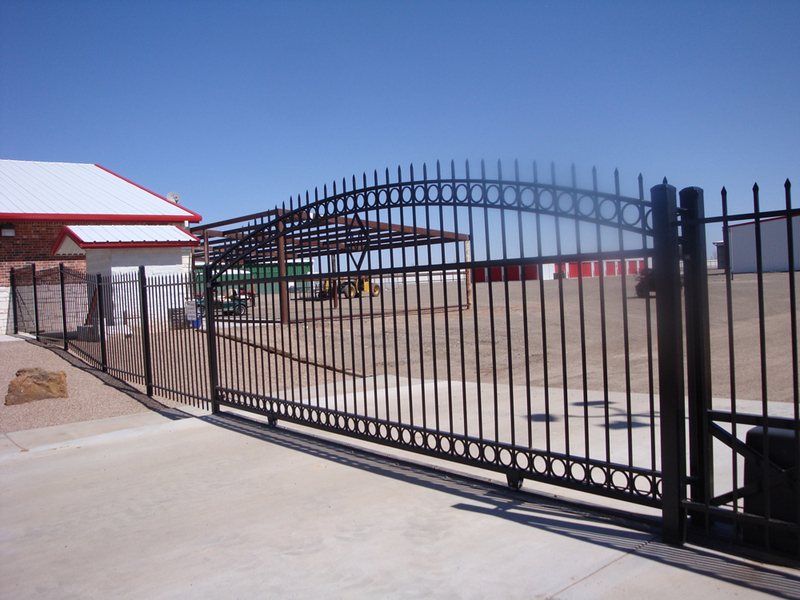 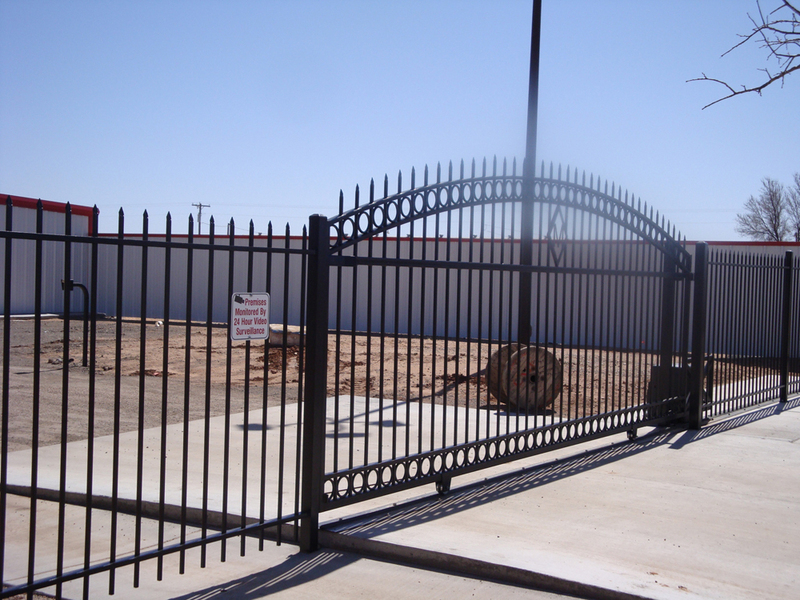 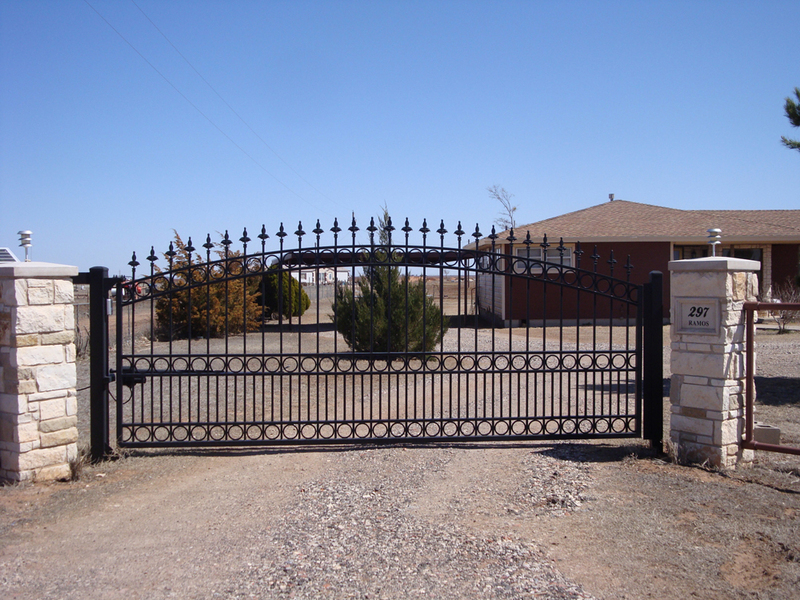 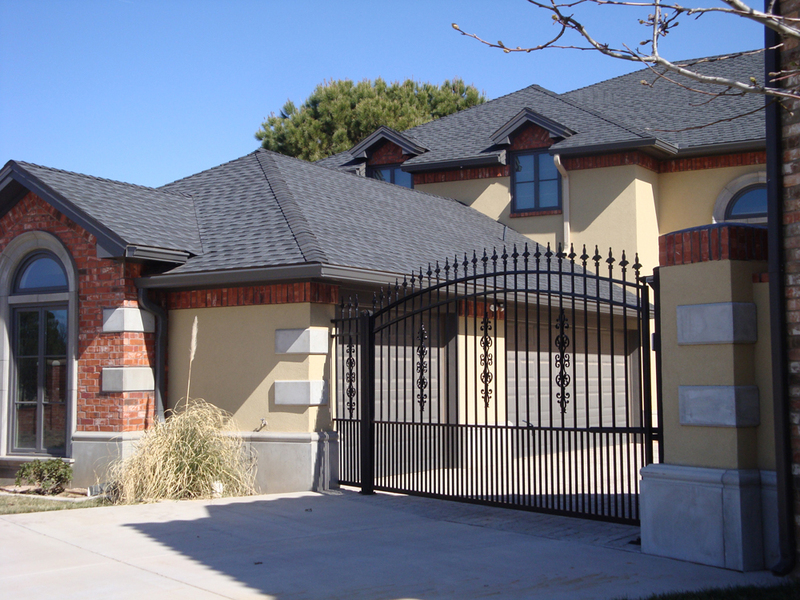 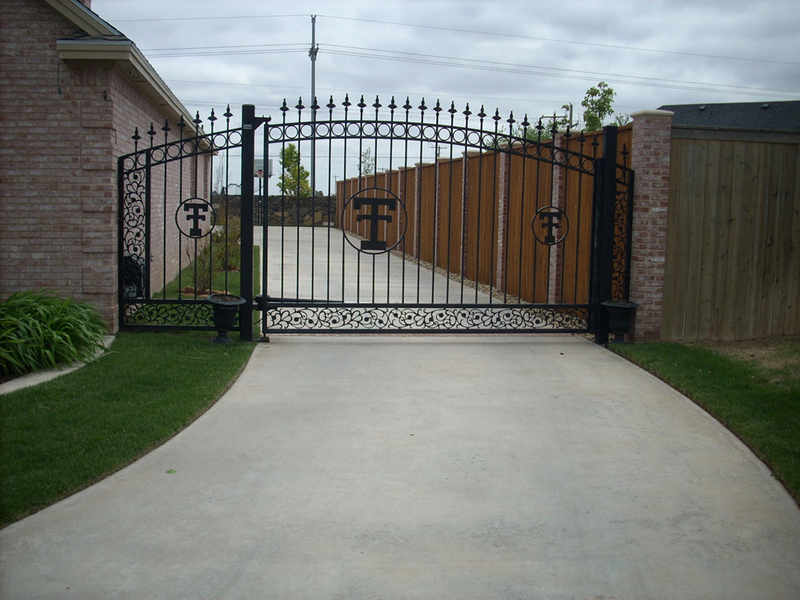 We design Single Gates & Double Gates in custom sizes and styles. 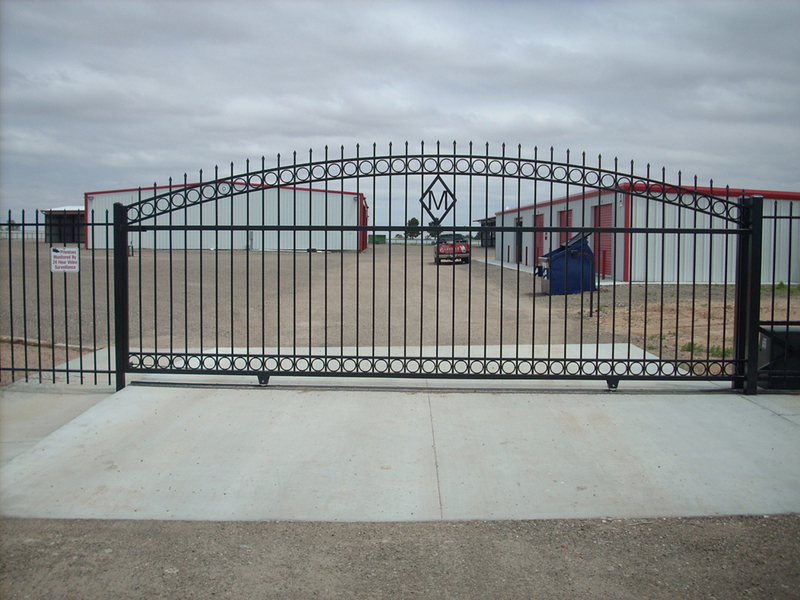 We also offer automatic drives and openers. 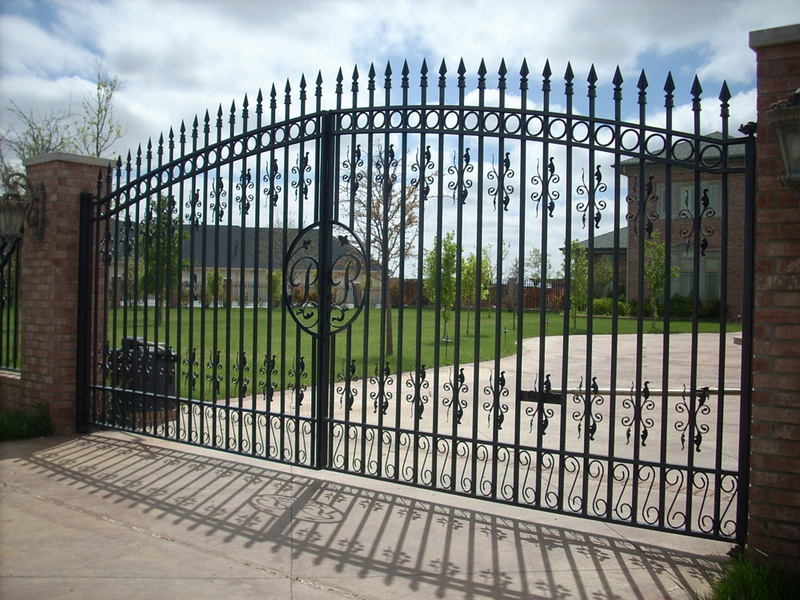 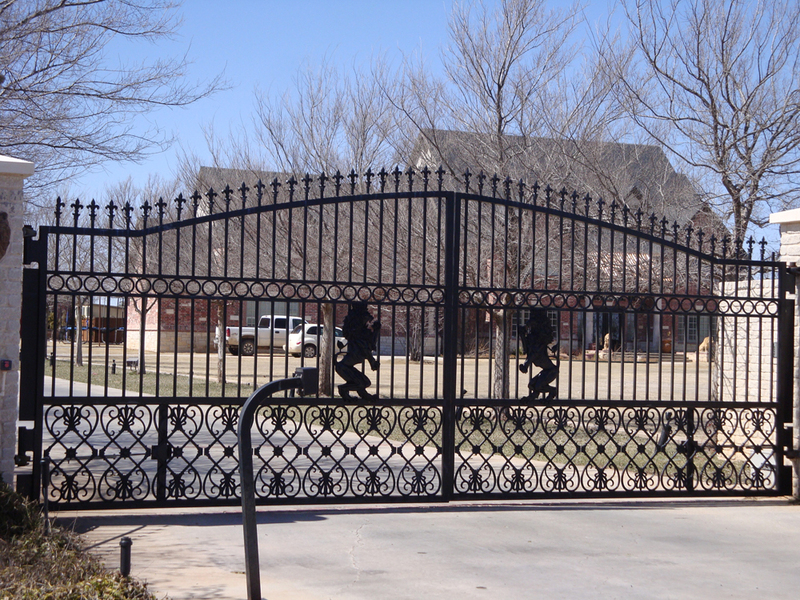 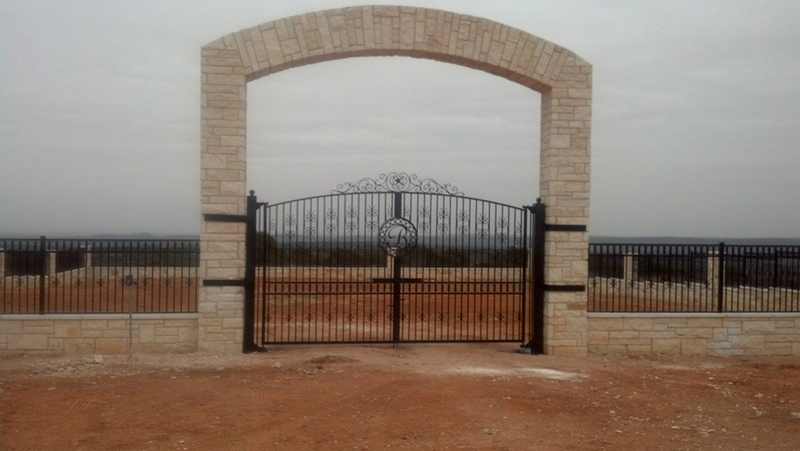 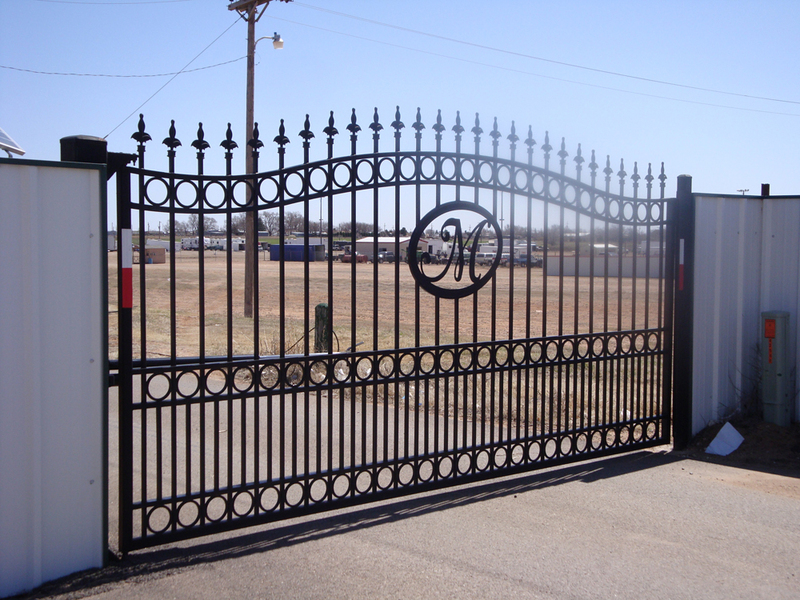 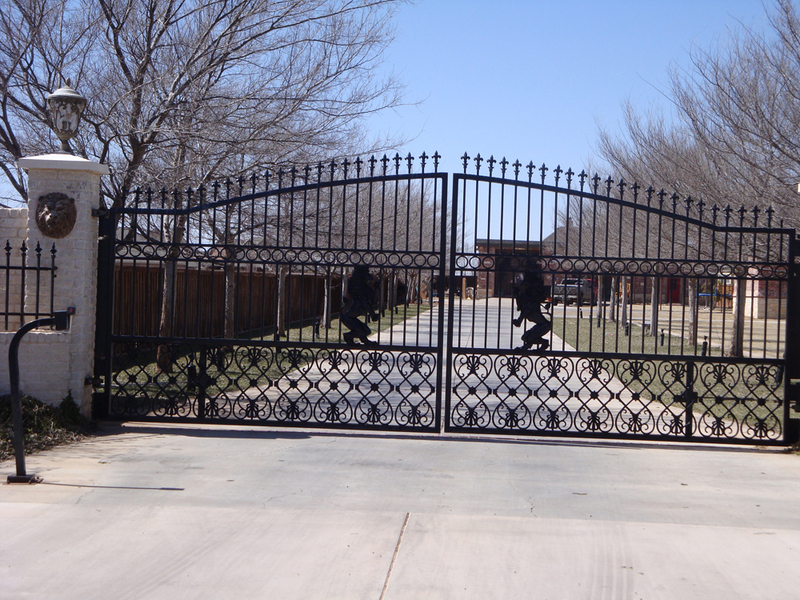 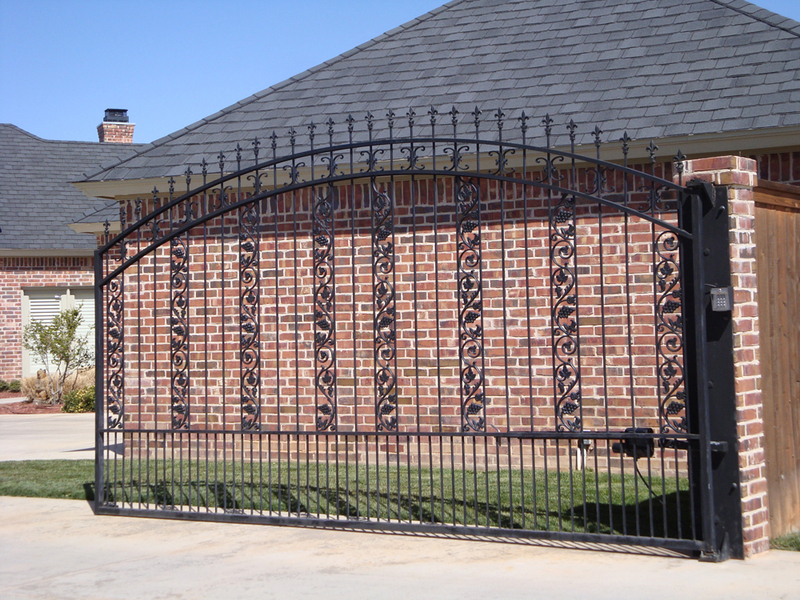 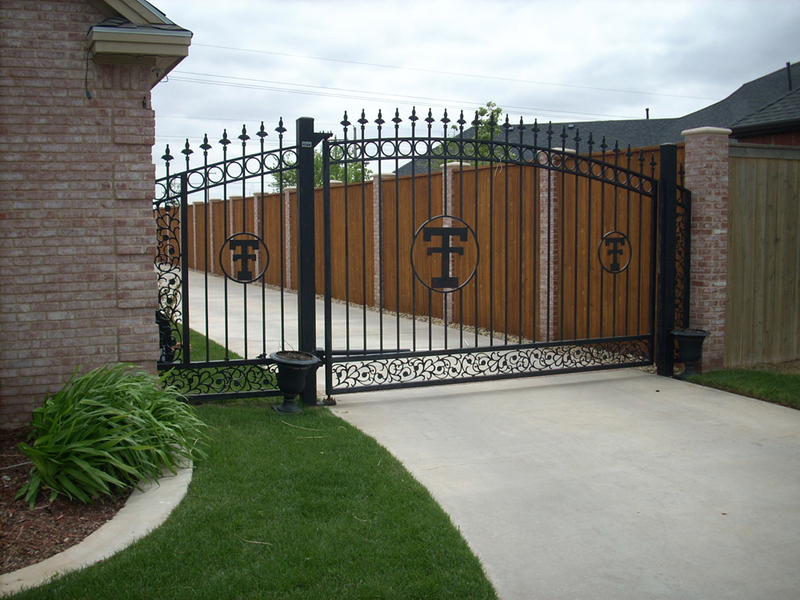 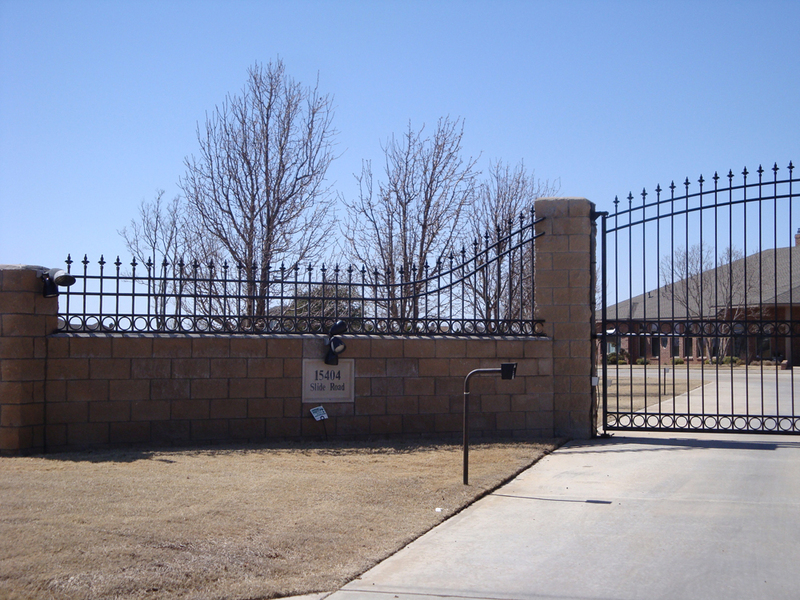 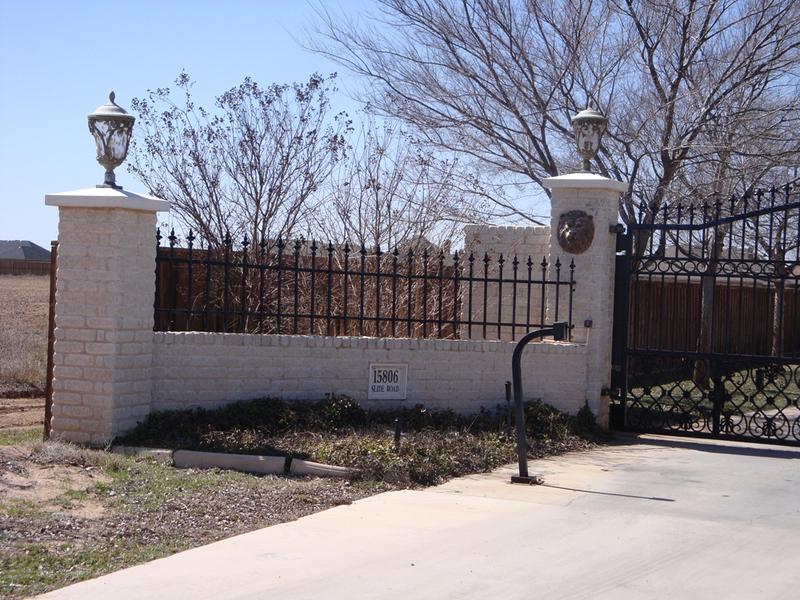 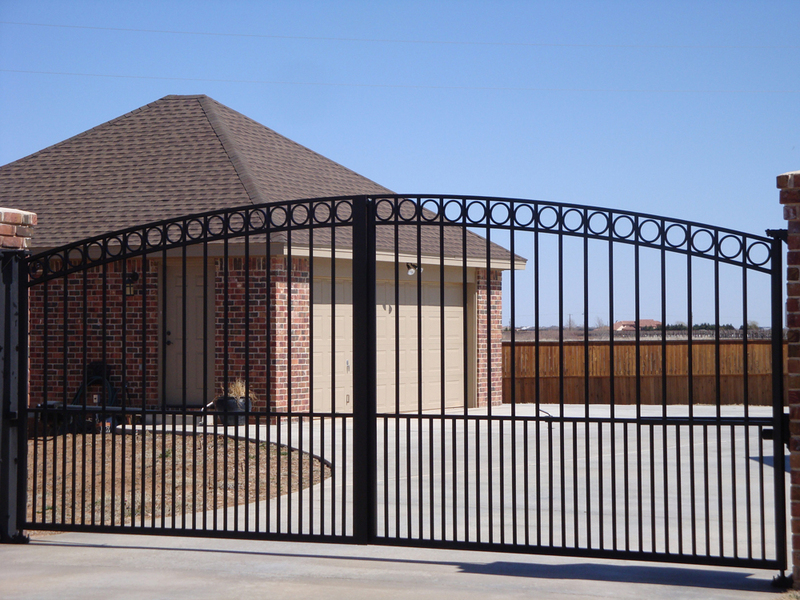 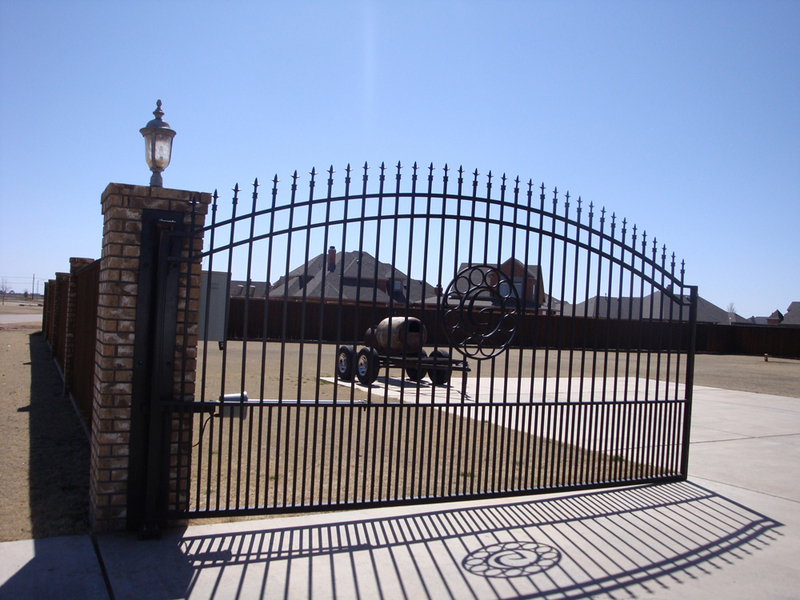 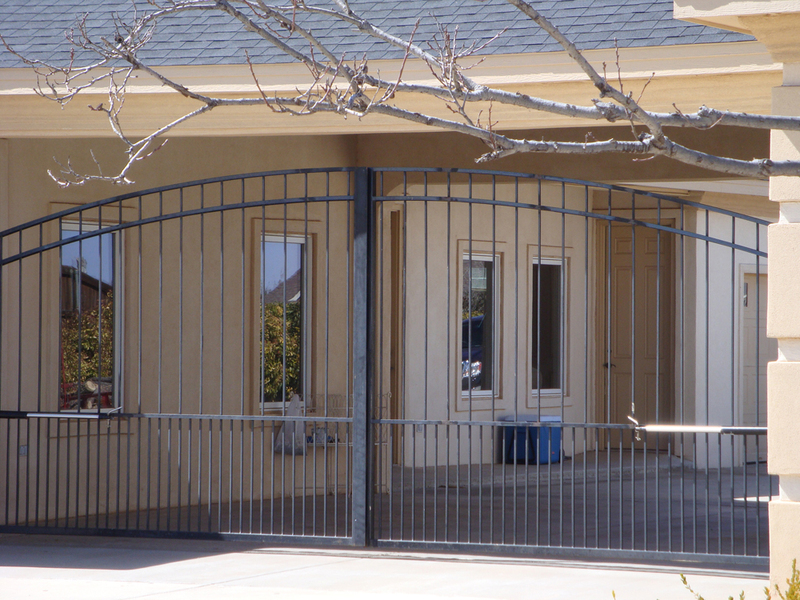 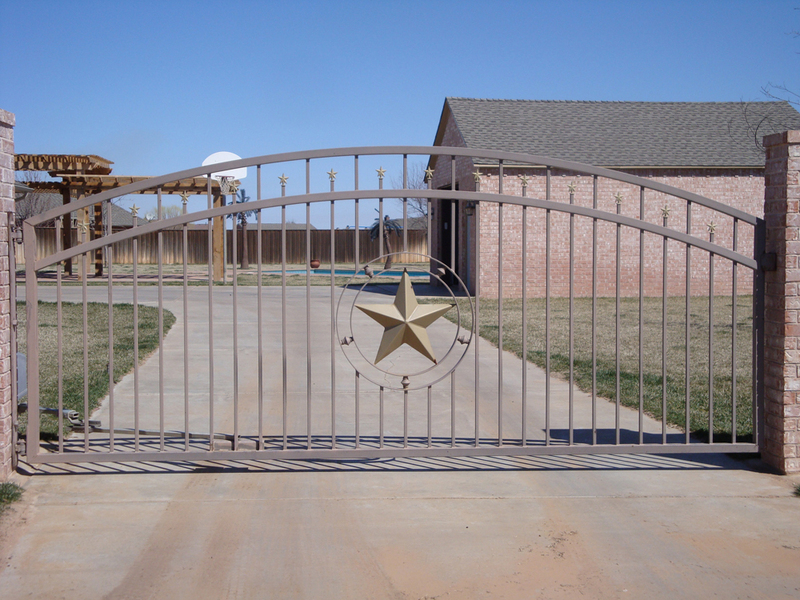 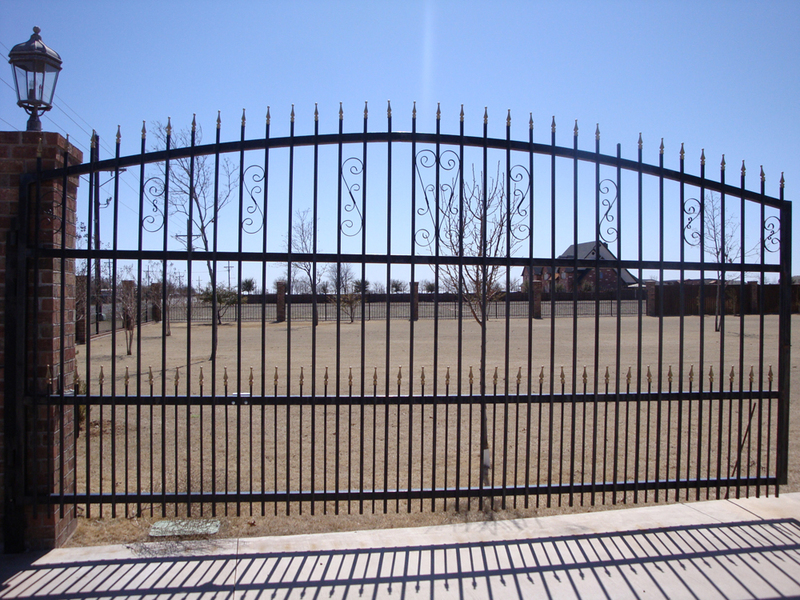 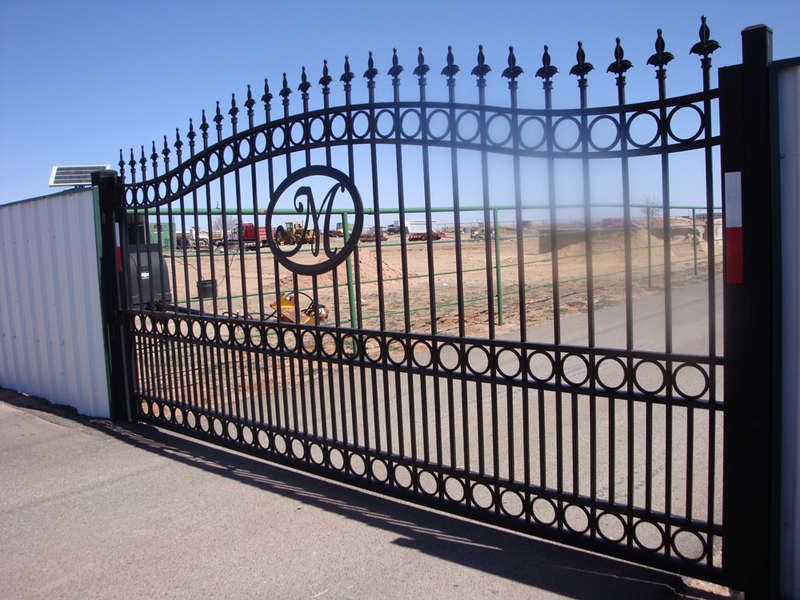 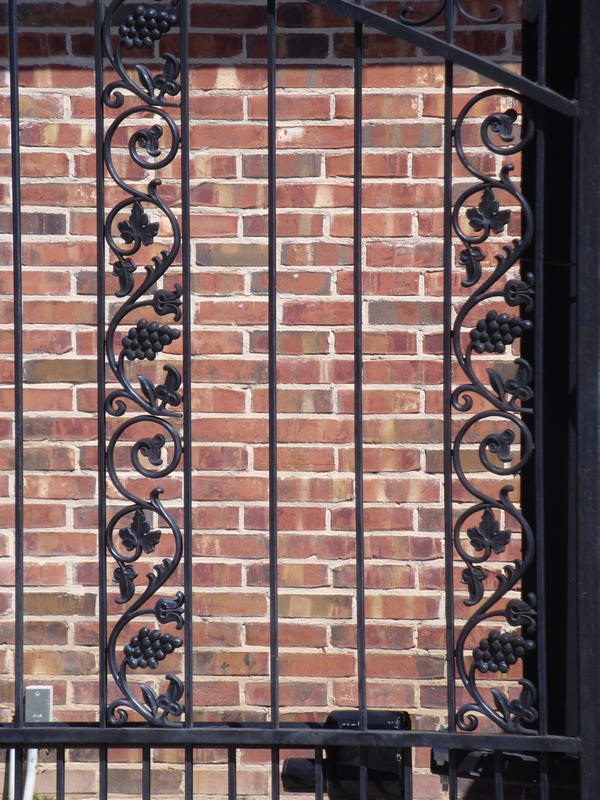 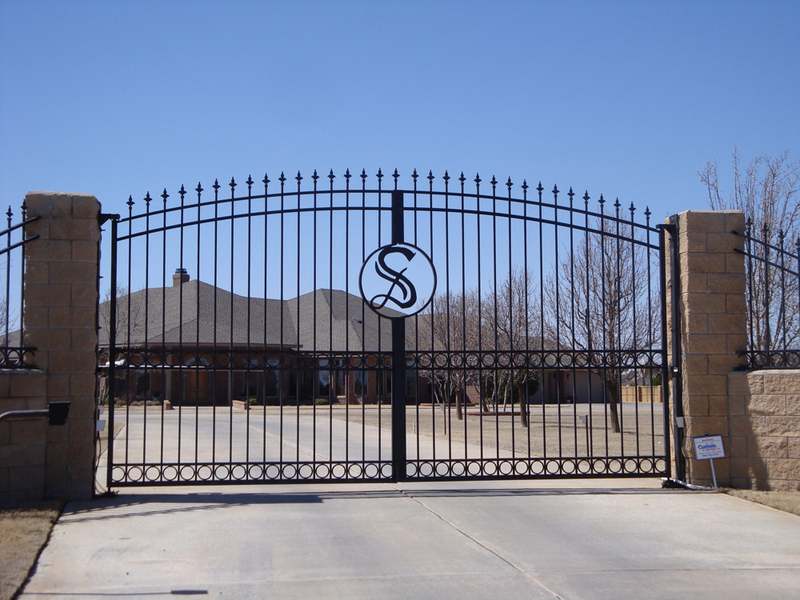 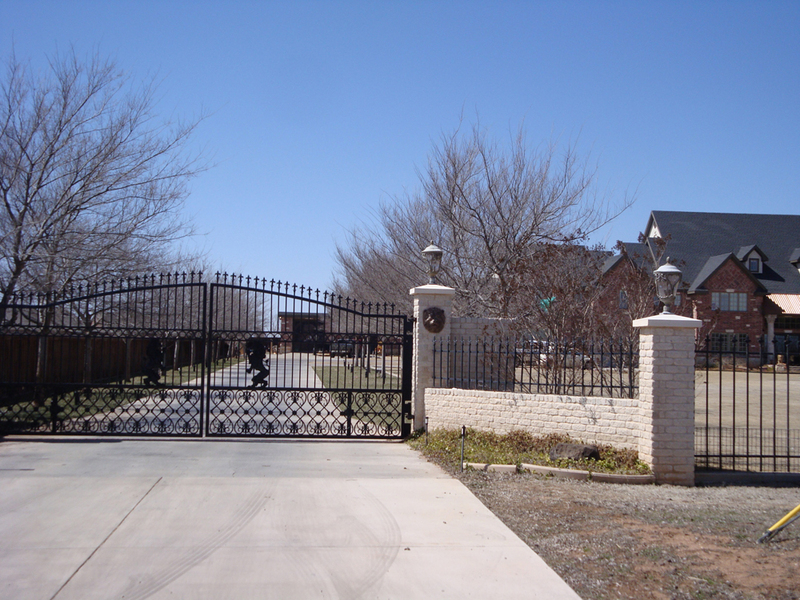 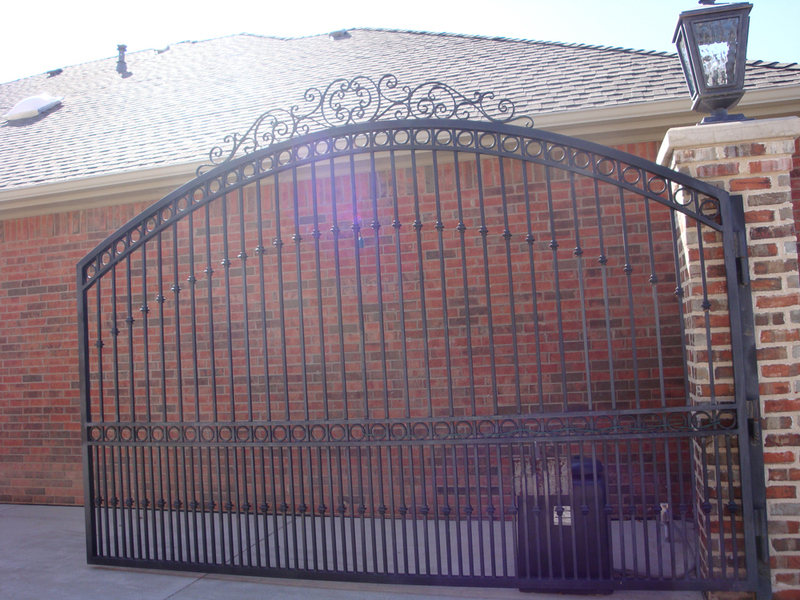 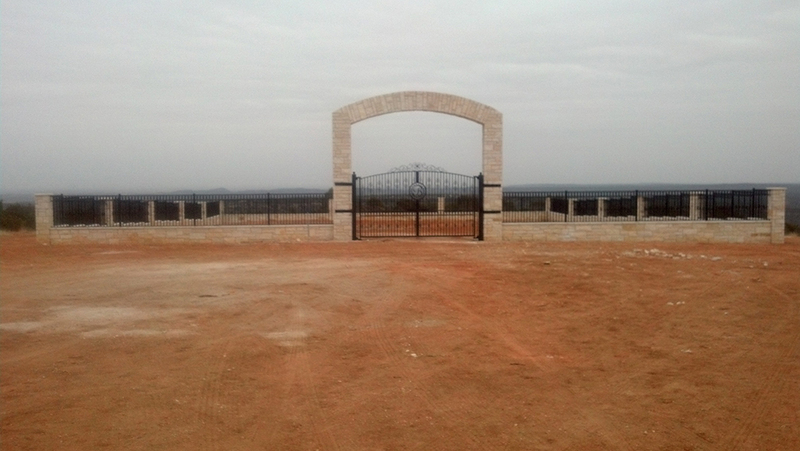 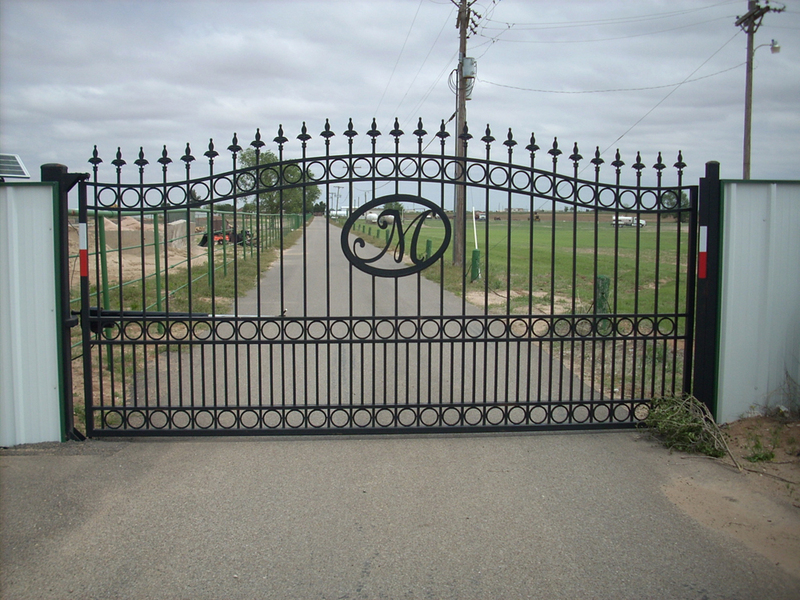 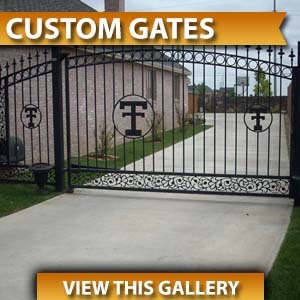 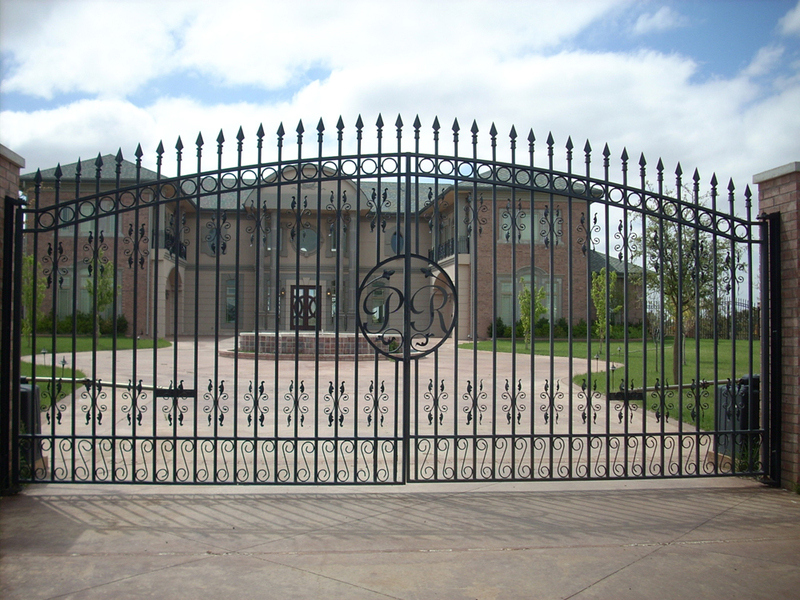 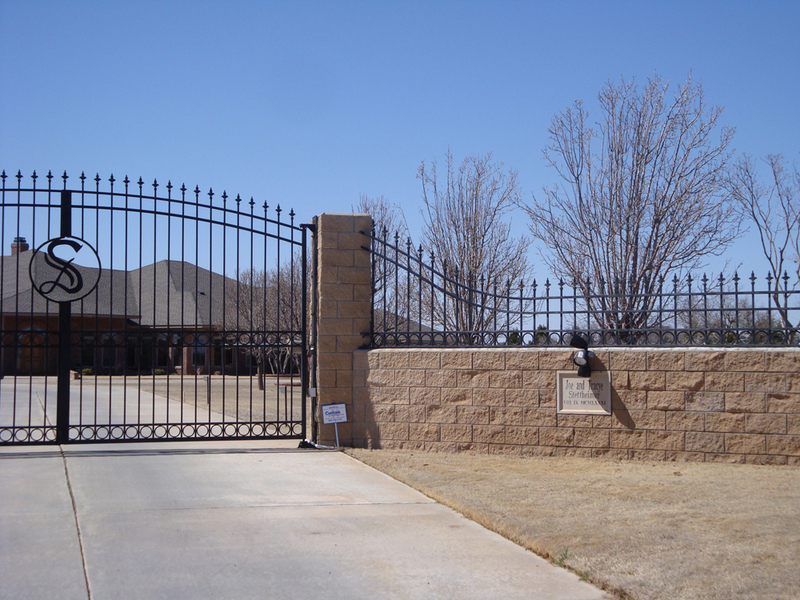 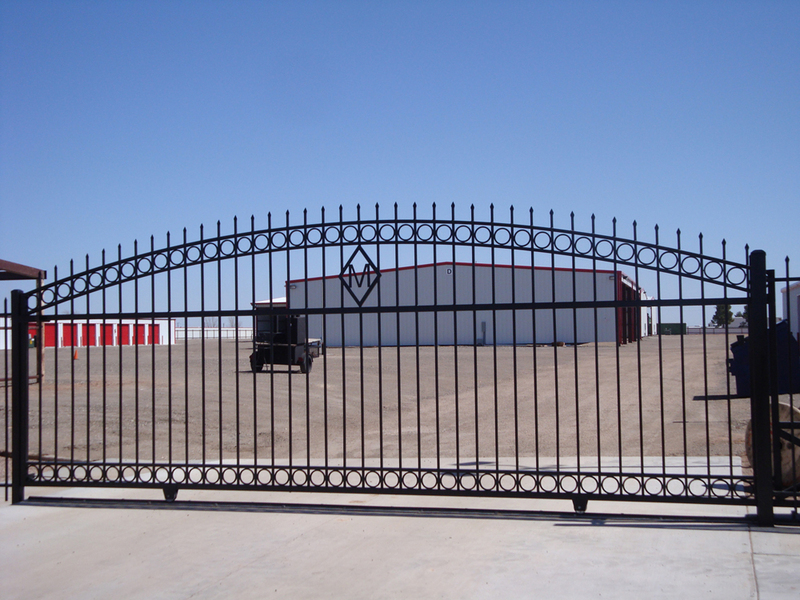 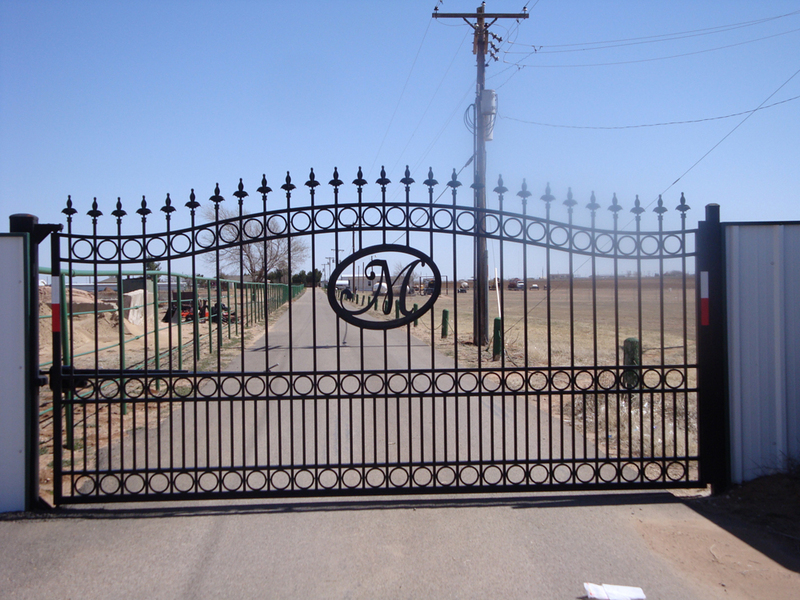 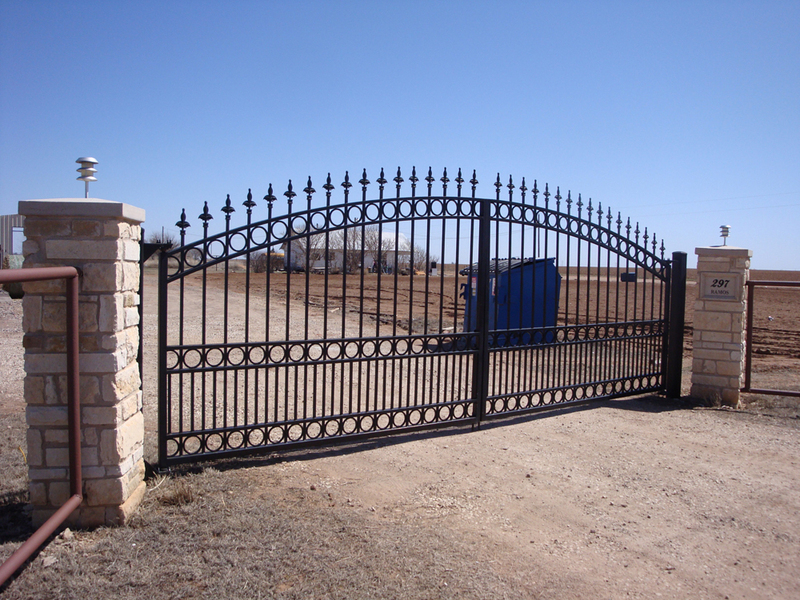 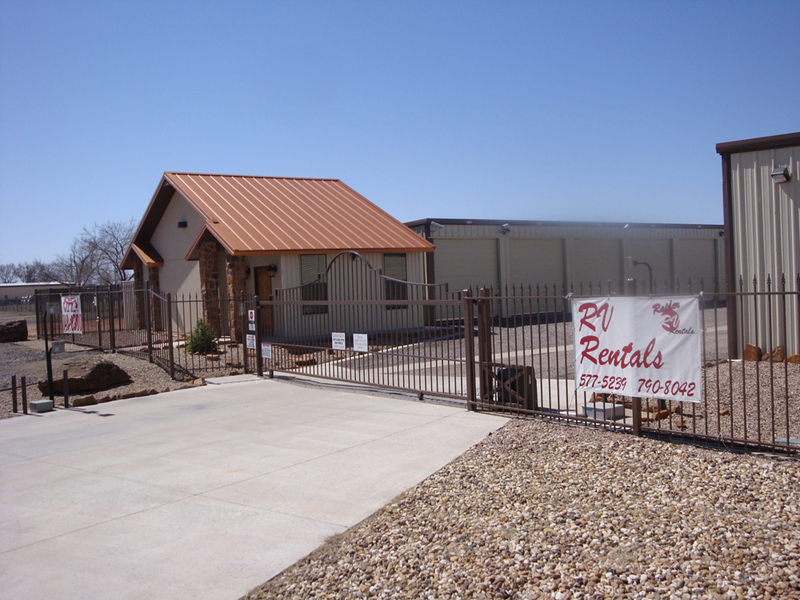 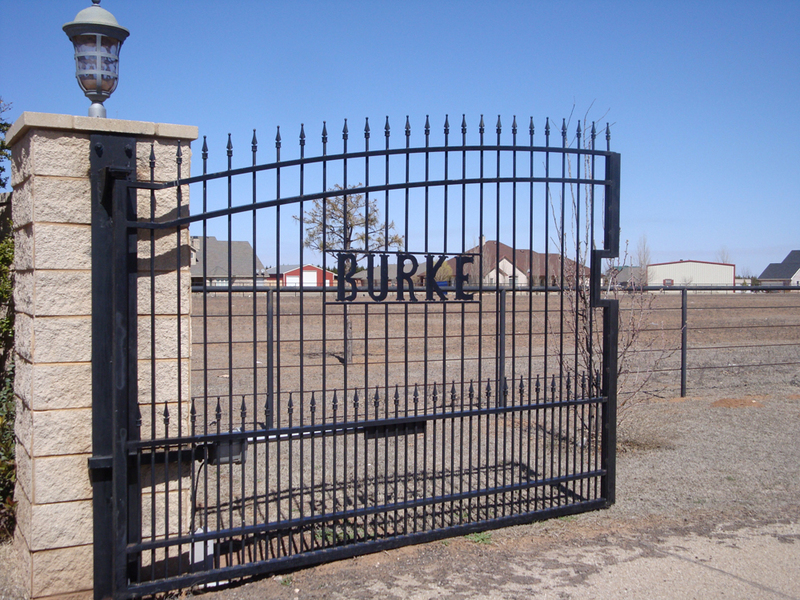 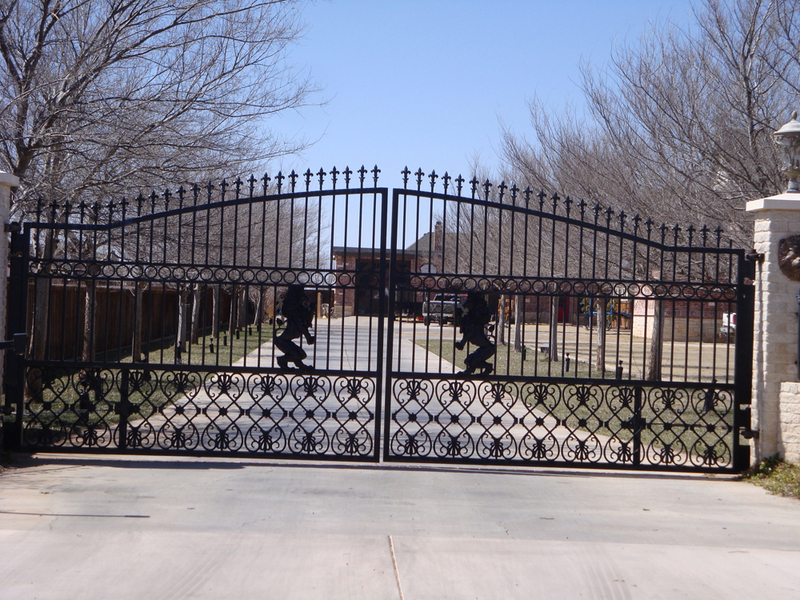 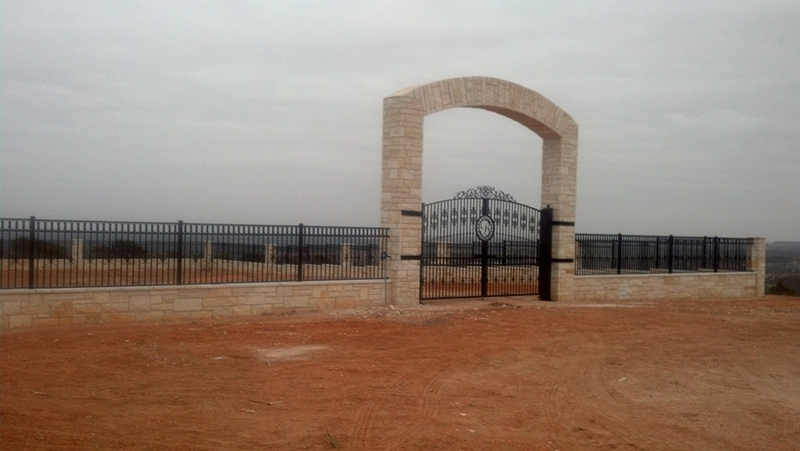 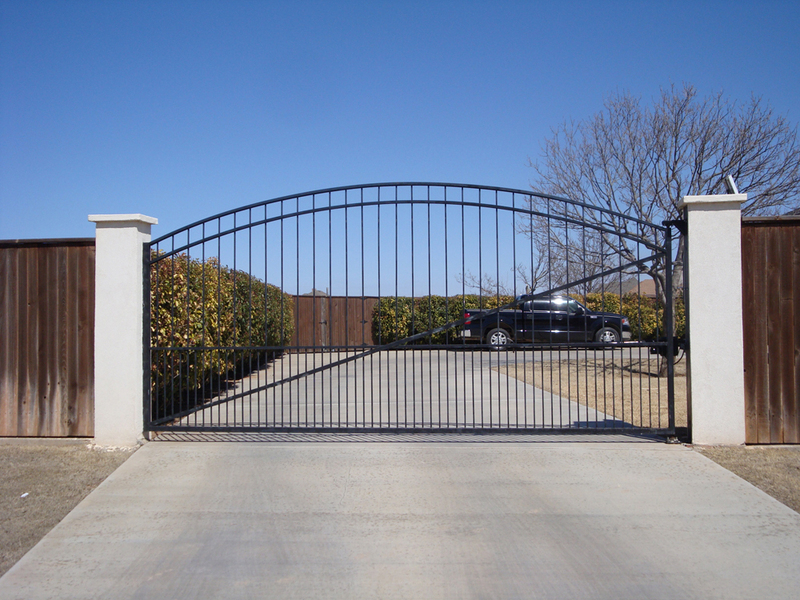 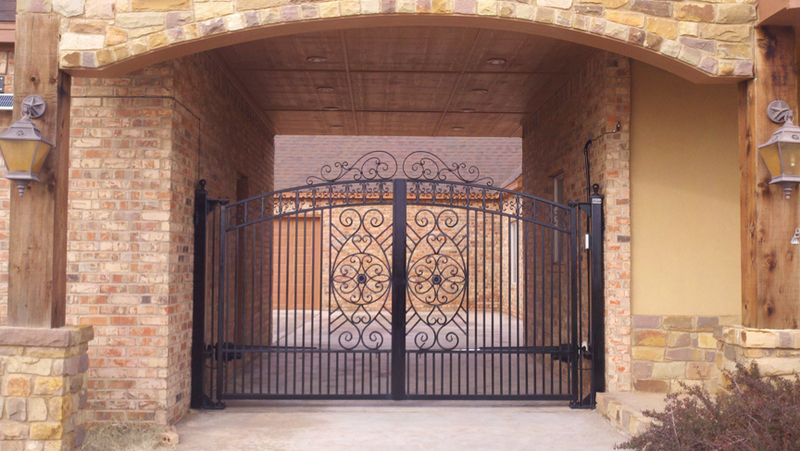 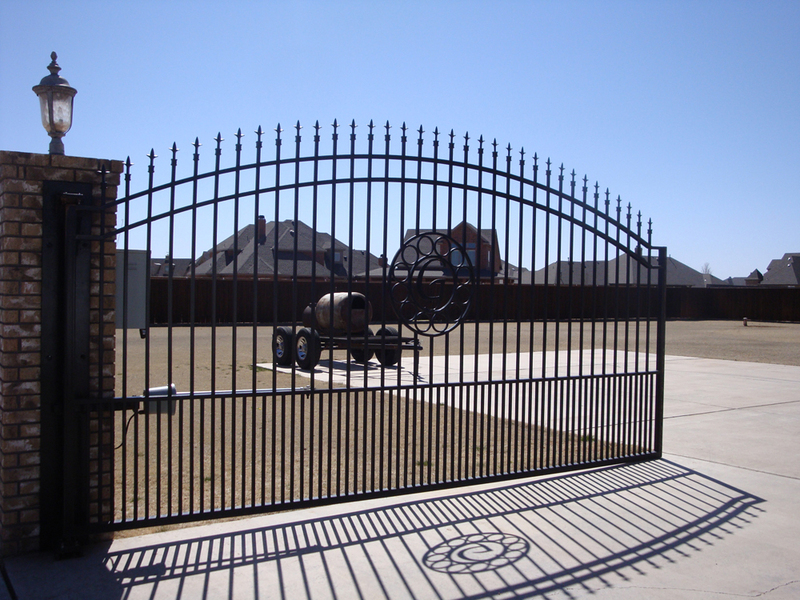 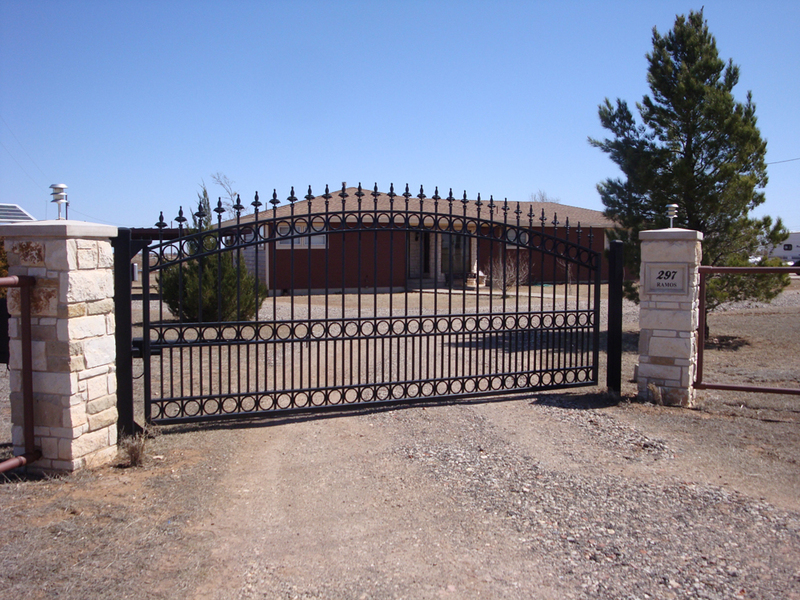 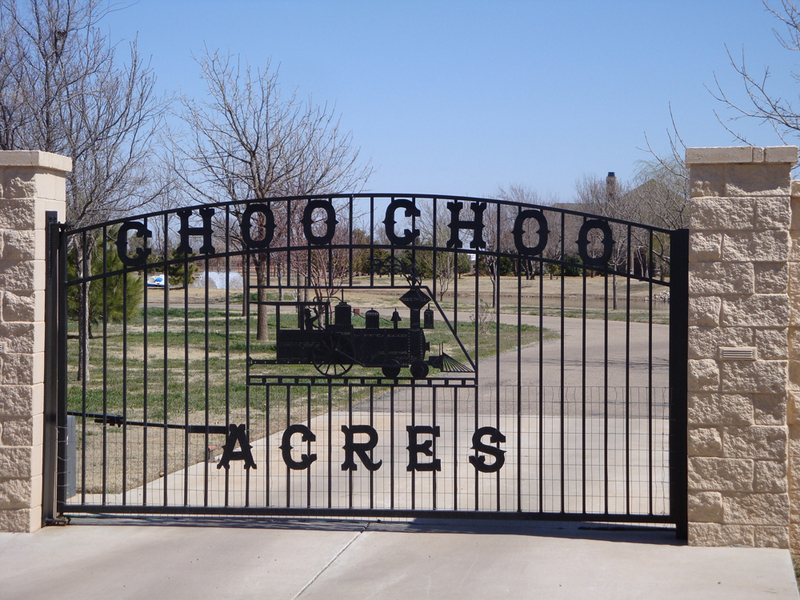 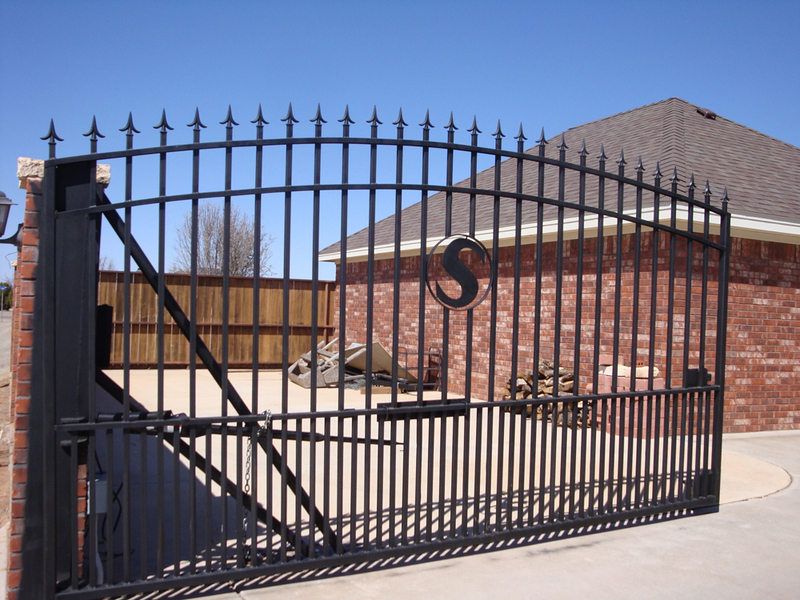 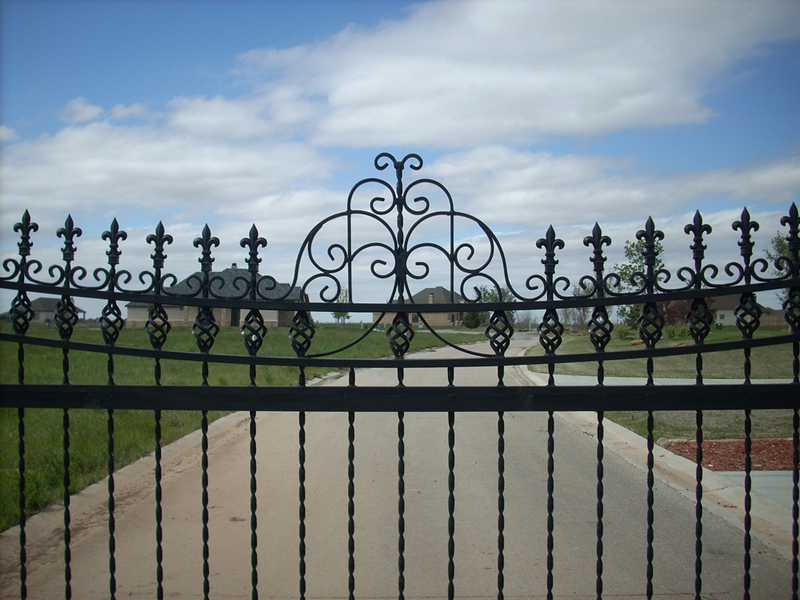 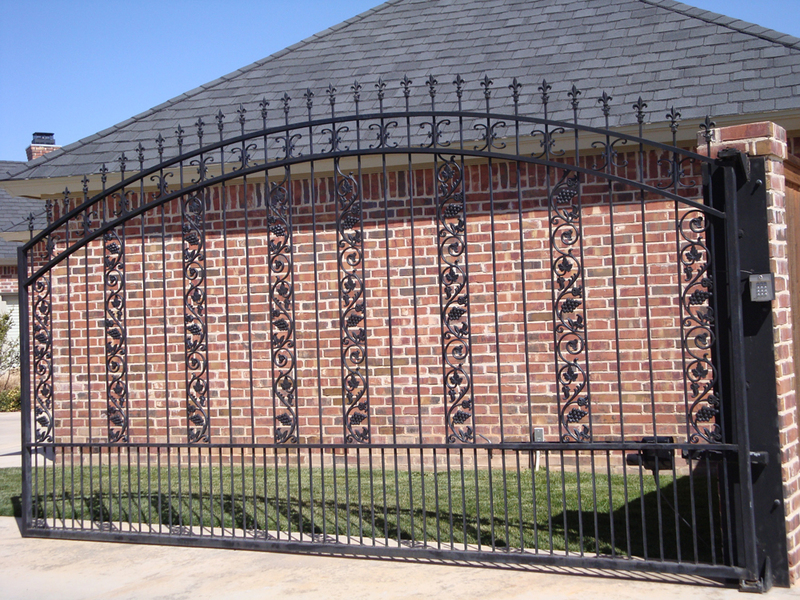 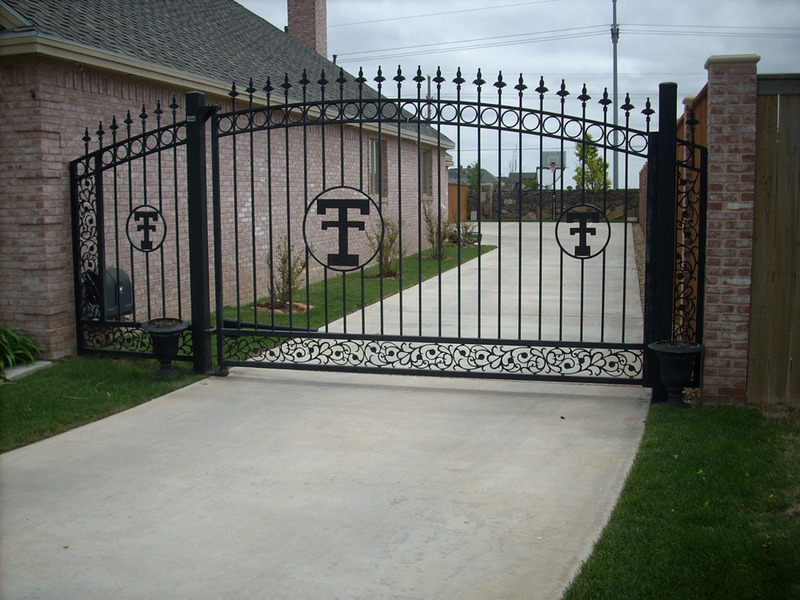 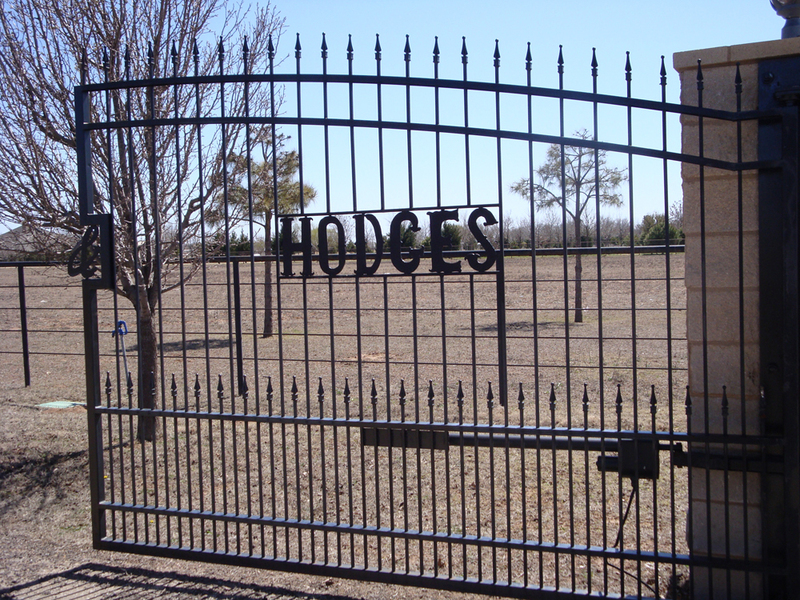 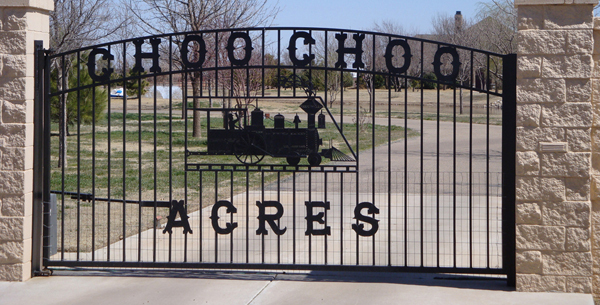 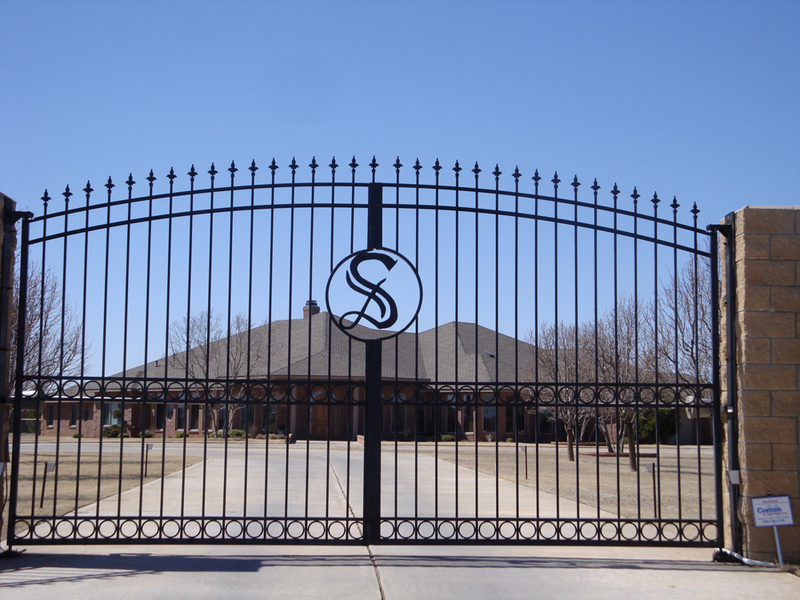 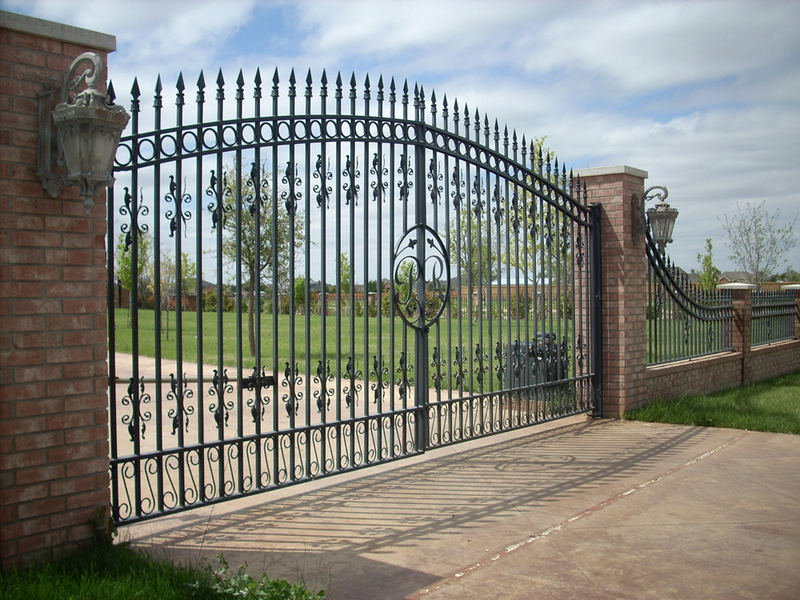 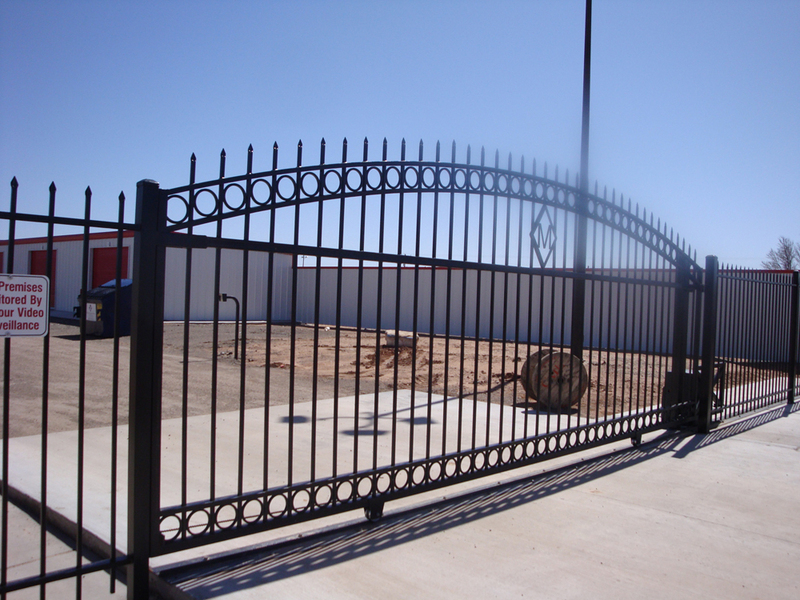 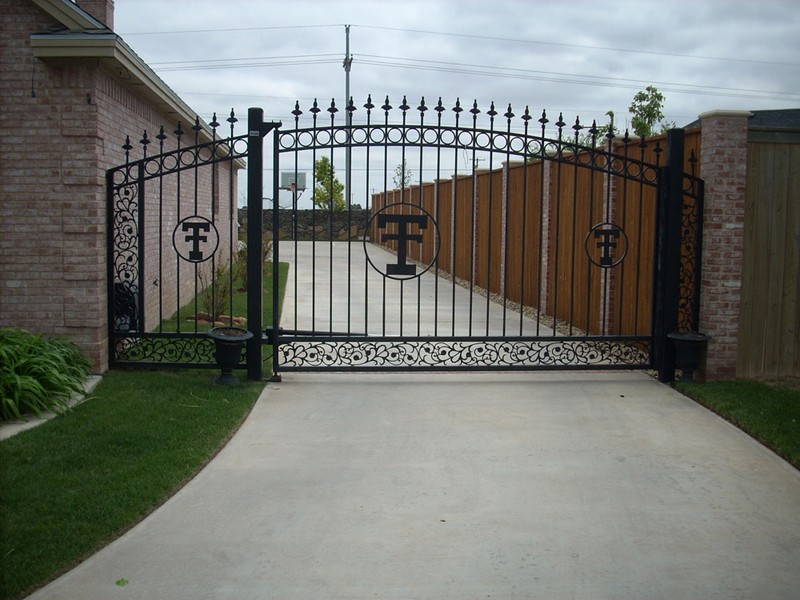 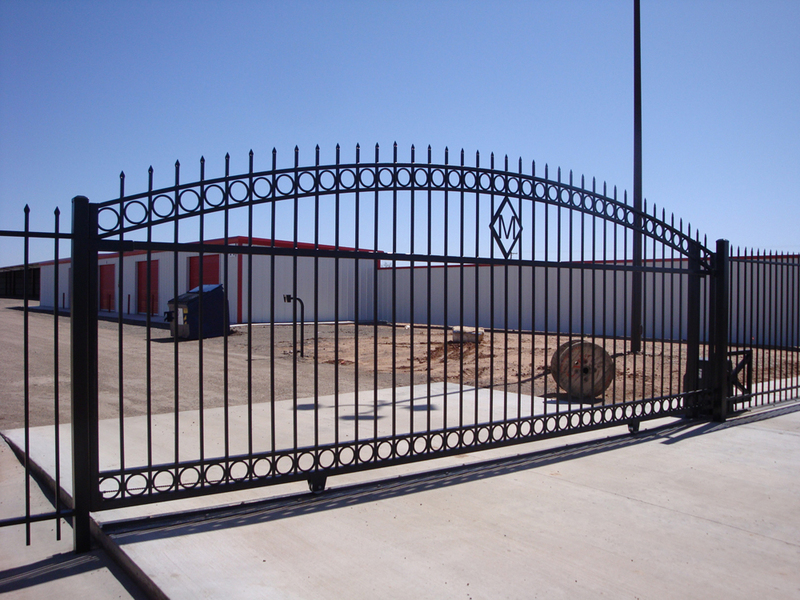 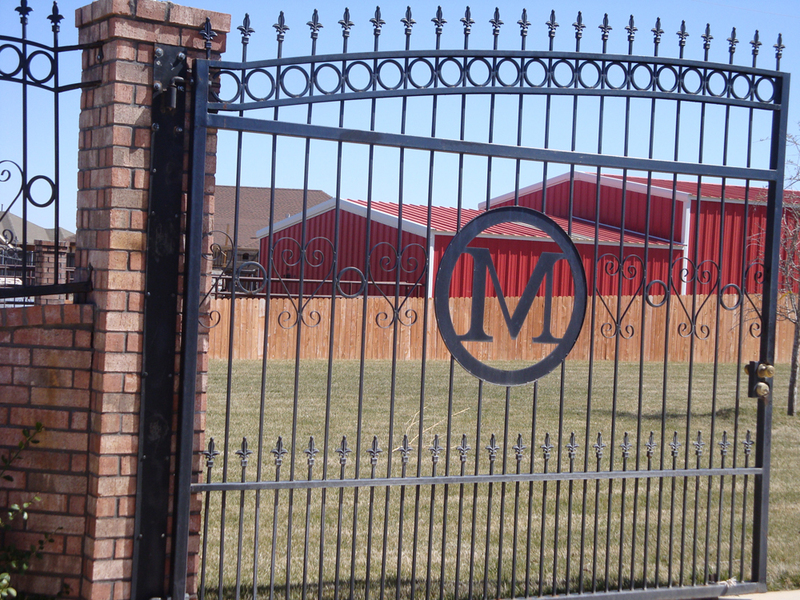 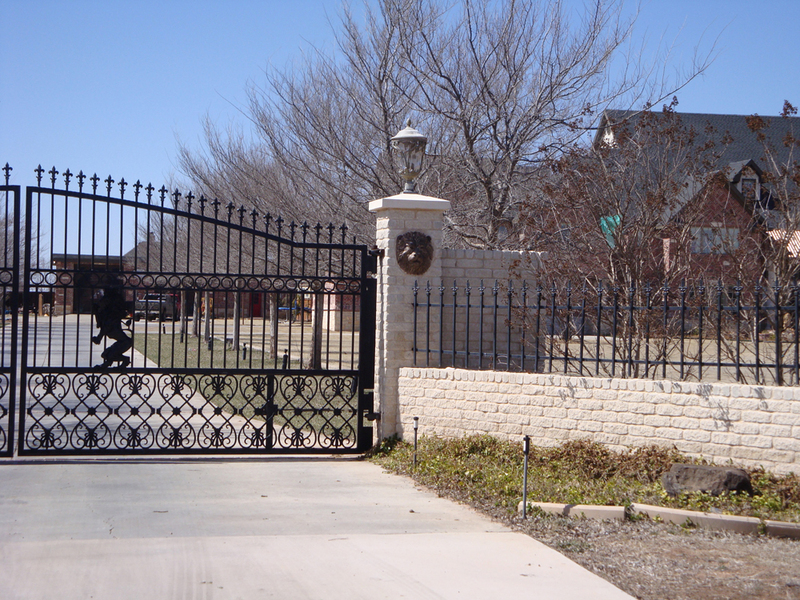 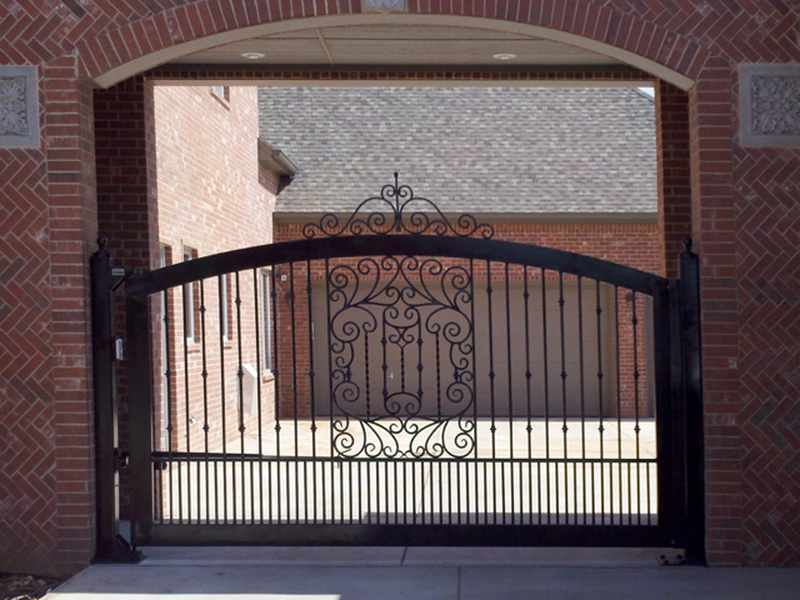 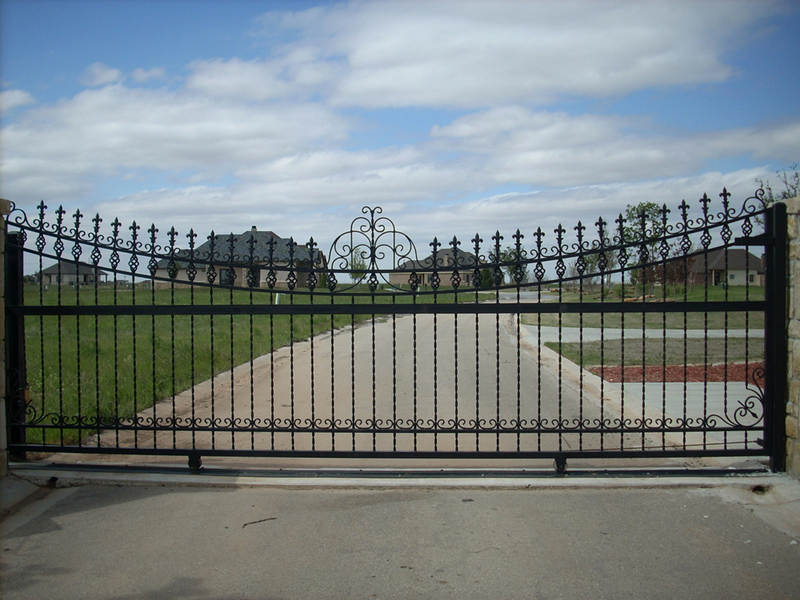 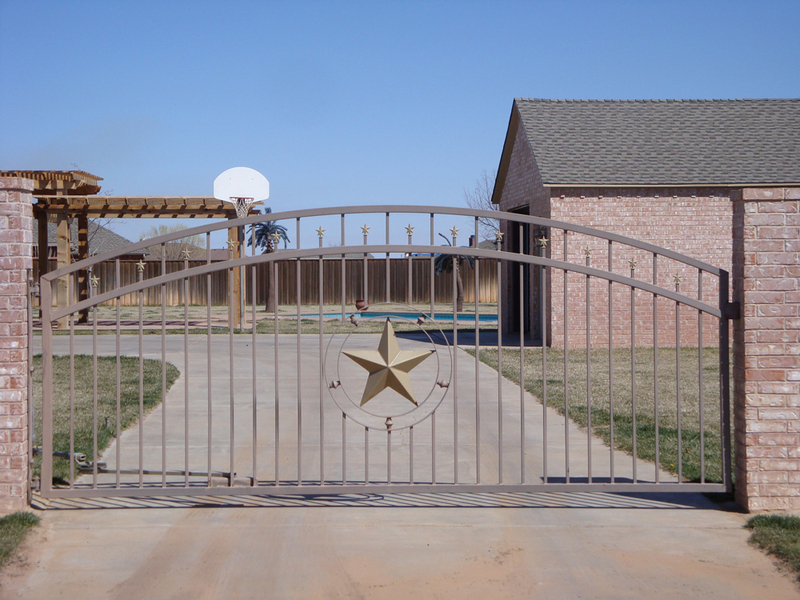 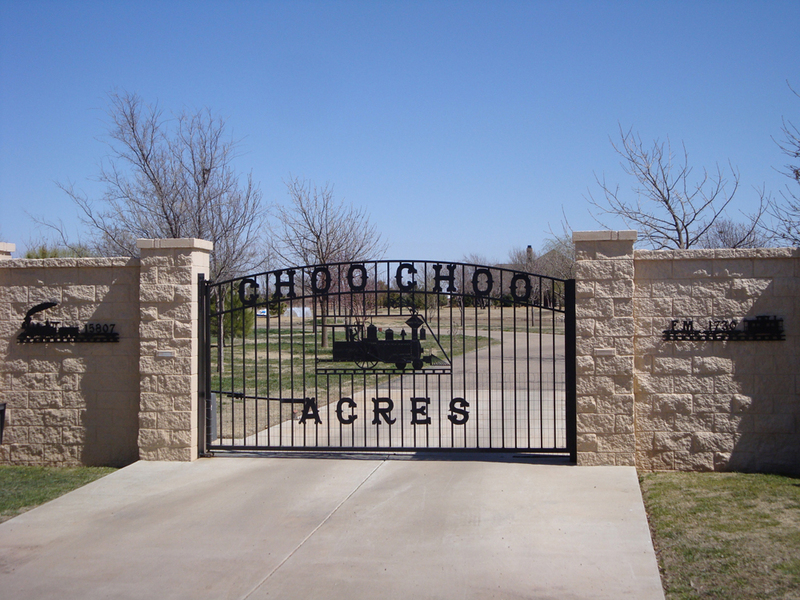 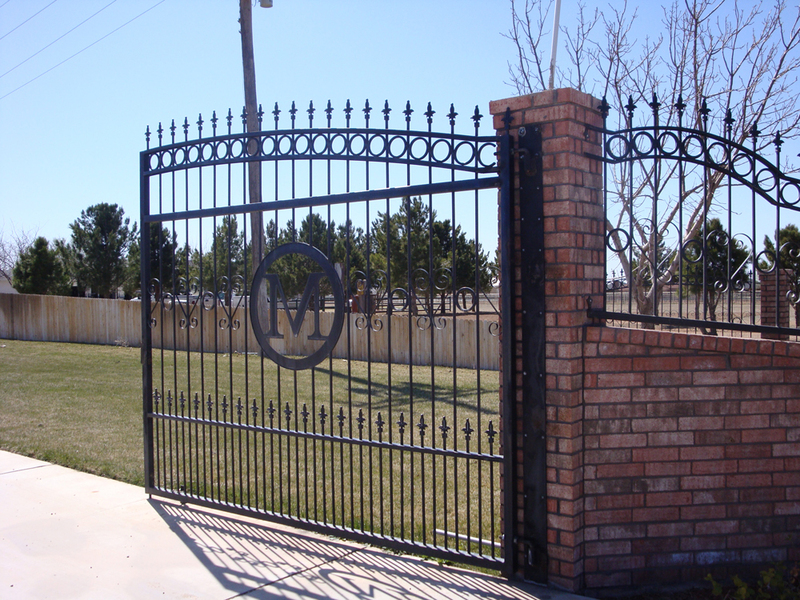 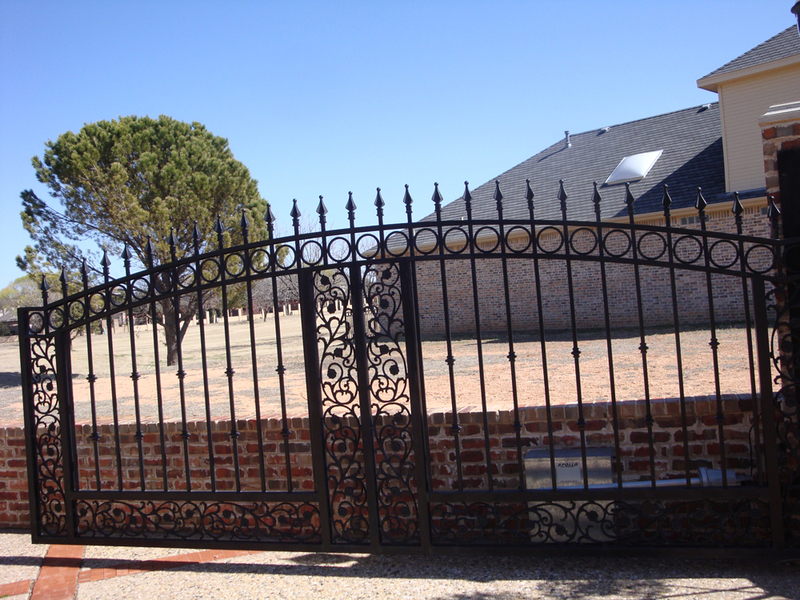 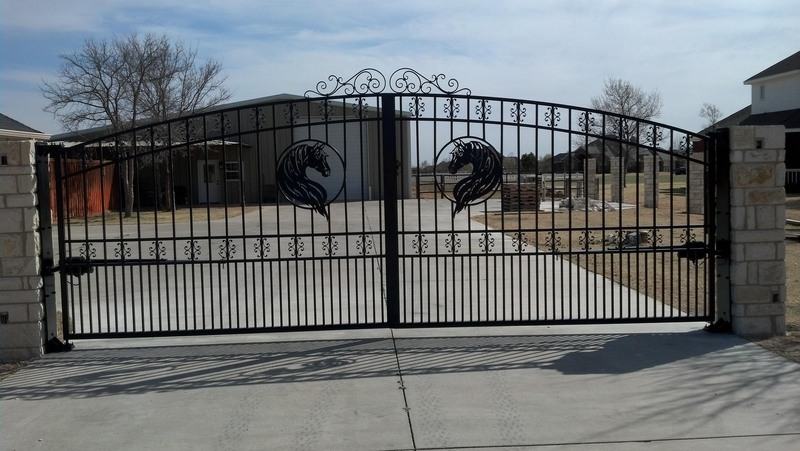 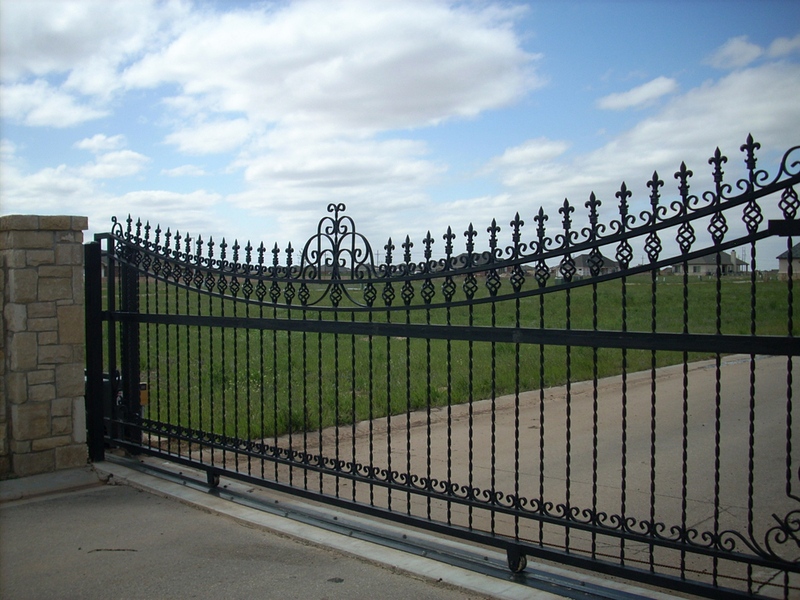 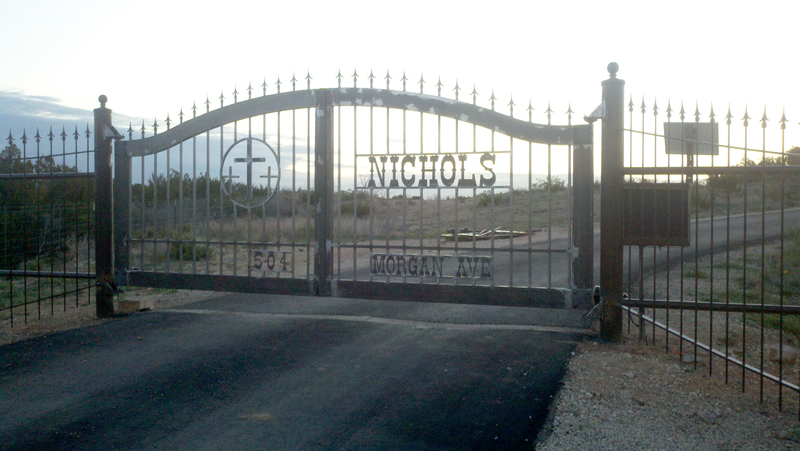 All gates are custom designed to your specifications.